Winner of six Nebula and five Hugo awards, Connie Willis is one of the most acclaimed and imaginative authors of our time. Her startling and powerful works have redefined the boundaries of contemporary science fiction. 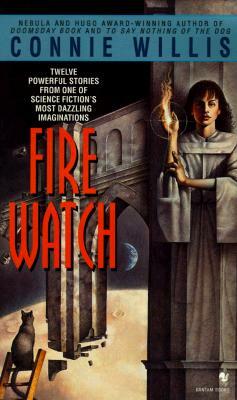 Here in one volume are twelve of her greatest stories, including double award-winner "Fire Watch," set in the universe of Doomsday Book and To Say Nothing of the Dog, in which a time-traveling student learns one of history's hardest lessons. In "A Letter from the Clearys," a routine message from distant friends shatters the fragile world of a beleaguered family. In "The Sidon in the Mirror," a mutant with the unconscious urge to become other people finds himself becoming both killer and victim. Disturbing, revealing, and provocative, this remarkable collection of short fiction brings together some of the best work of an incomparable writer whose ability to amaze, confound, and enlighten never fails.